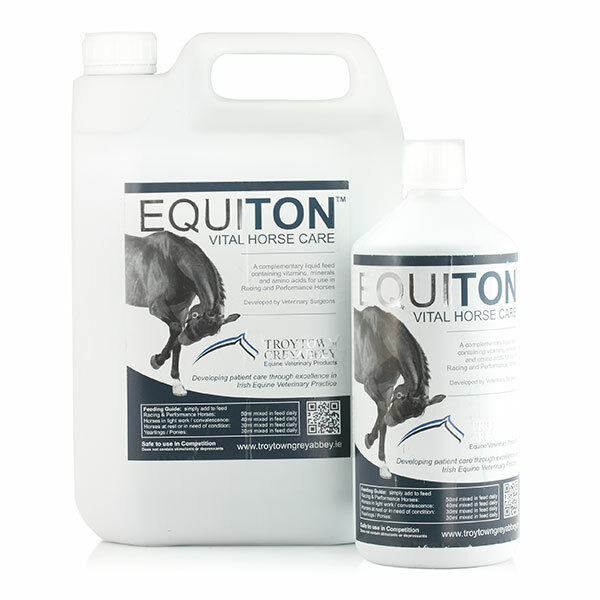 Equiton is an excellent product for owners or riders wanting optimum performance in their horse’s, whether it be in the show ring, cross country course, race track, or whilst breeding or recovering from sickness or surgery, Equiton can help to give your horse the competitive edge. It is tried, tested & trusted by vets & top trainers & riders alike. Vitamins- A, D3, E, K3, B1, B2, B6, B12, Folic Acid, Calcium D-Pantothenate, Biotin, Choline, Nicotinic Acid. Trace elements- Iron, Iodine, Cobalt, Copper, Manganese, Zinc, Selenium. For a horse on 50mls a day, 1 litre will last 20 days and 5 litres will last 100 days. SimplySunshine gives all the benefits & nutrients of summer pasture, but without any of the unwanted sugars & energy. It is a broad spectrum vitamin supplement that will provide your horse with all the essential nutrients & more.